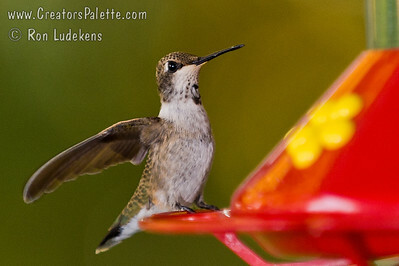 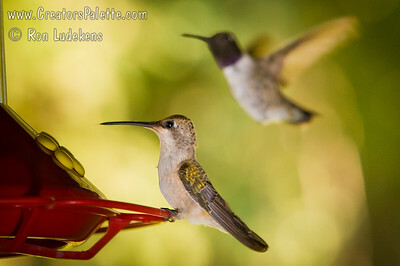 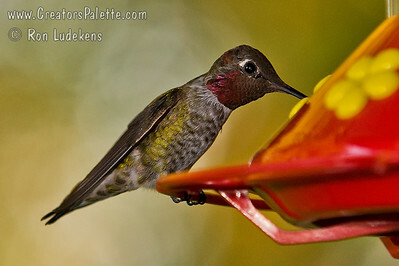 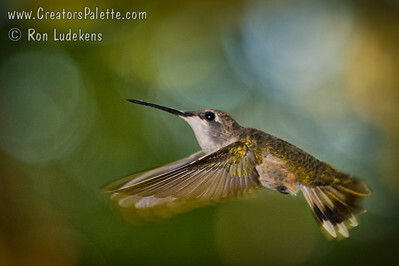 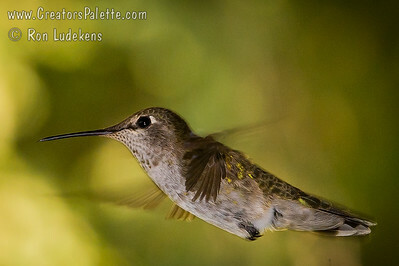 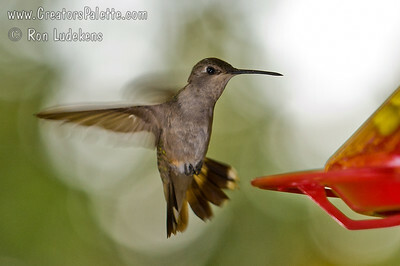 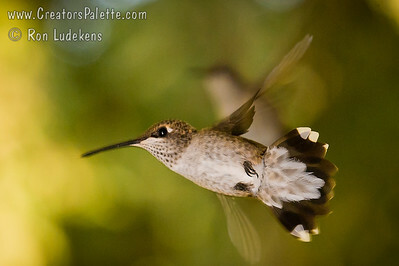 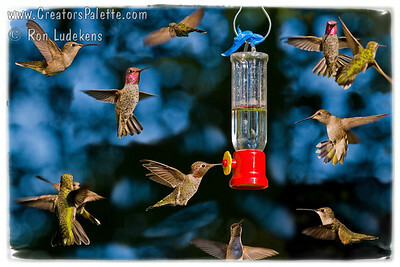 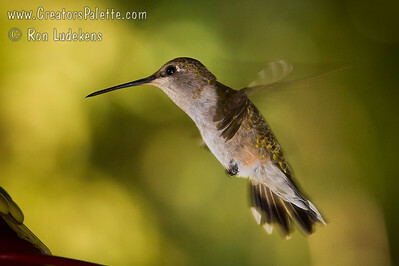 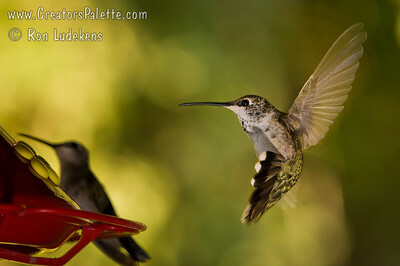 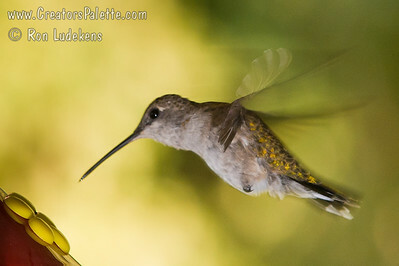 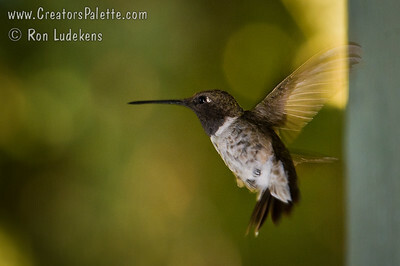 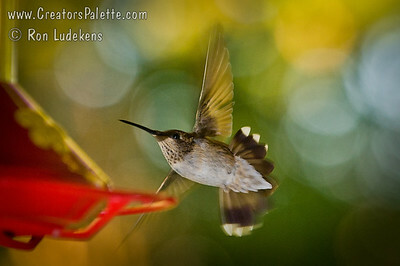 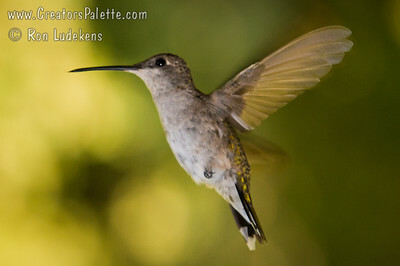 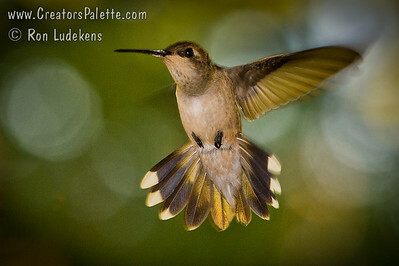 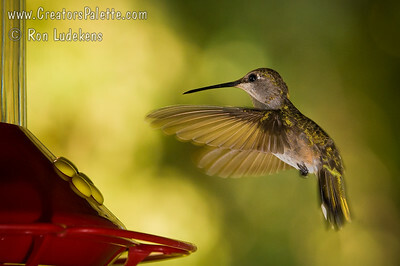 Members of the Valley Photography club gathered at a local home to photograph migrating hummingbirds. There were hundreds to enjoy. 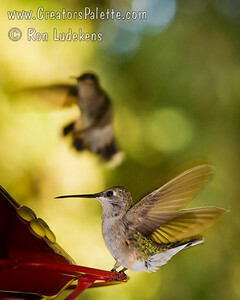 See blog about this event here: Poetry In Motion Images are in order taken. 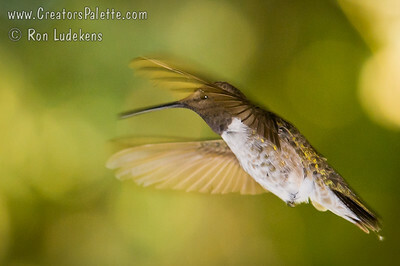 I got better images as the morning progressed so look further back in the gallery for the better images.